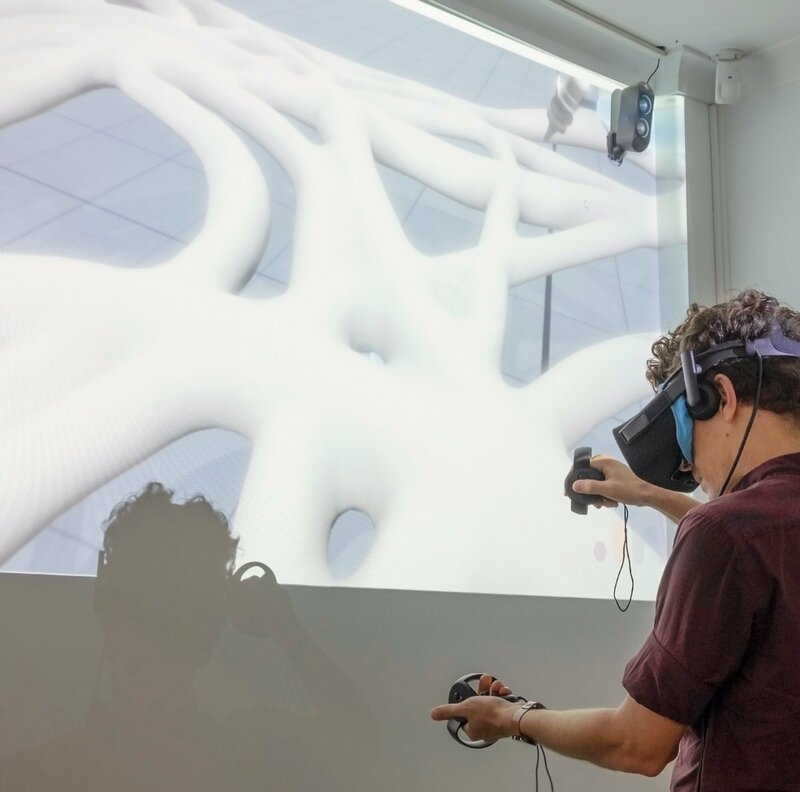 In a 2016 report by the Institute of Electrical and Electronics Engineers (IEEE) the projected growth of Virtual Reality in the manufacturing industry was valued at 162 billion dollars by 2020. In comparison, the report suggests that 3D Printing will grow by 35 billion dollars, and Artificial Intelligence by 5 billion dollars. When I read this, I was surprised that VR is predicted to have such a significant impact on the future of manufacturing. So, it’s a good thing that UAP’s Luke Harris is keeping up to date with the latest advancements in VR technology. Conference attendees came from diverse backgrounds and industries including; people who were developing tech start-ups, education and training (especially), people from major software companies, tech influencers, the entertainment industry, and architects. Other technologies that Luke suggested would be big catalysts for change included cloud processing. 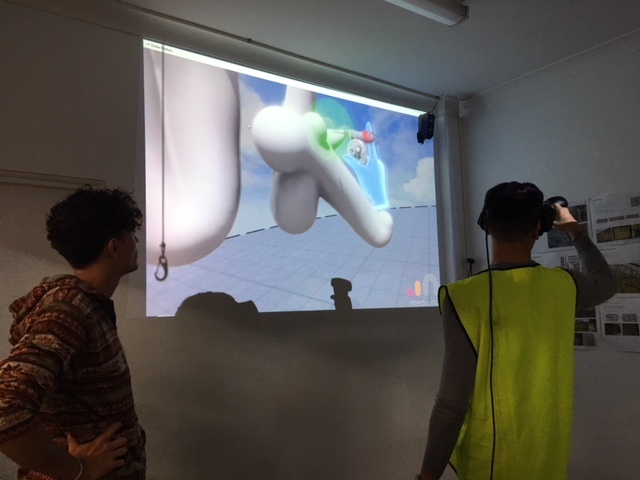 “One of the exciting developments for Mixed Reality that was presented at the conference was cloud processing, where lightweight, inexpensive devices can have their processing capabilities boosted by processing performed in the cloud.” Luke also felt that streamlining VR processes with a centralized platform and advances with compatible hardware would really drive VR and AR forward.